Now the 9-song album packs even more punch and sonic breadth representative of the band's live sound. Plus, with new artwork and under the band's new name, it's not just a polished artifact, but a unique rebirth for the album that made many Best of 2011 lists, including Time Out Chicago. Pink Frost is also currently in the studio recording the followup to their breakthrough 2014 album Sundowning, which received an onslaught of praise from such revered outlets as Pitchfork, SPIN, Noisey, Magnet Magazine and Chicago Reader, as well as song placements in a feature film ("The Lookalike"), TV's The Vampire Diaries, CSI:Miami and more. Like Sundowning and last fall's Traitors EP, the new album is also being recorded at Steve Albini's legendary Electrical Audio in Chicago with engineer Gregoire Yeche. 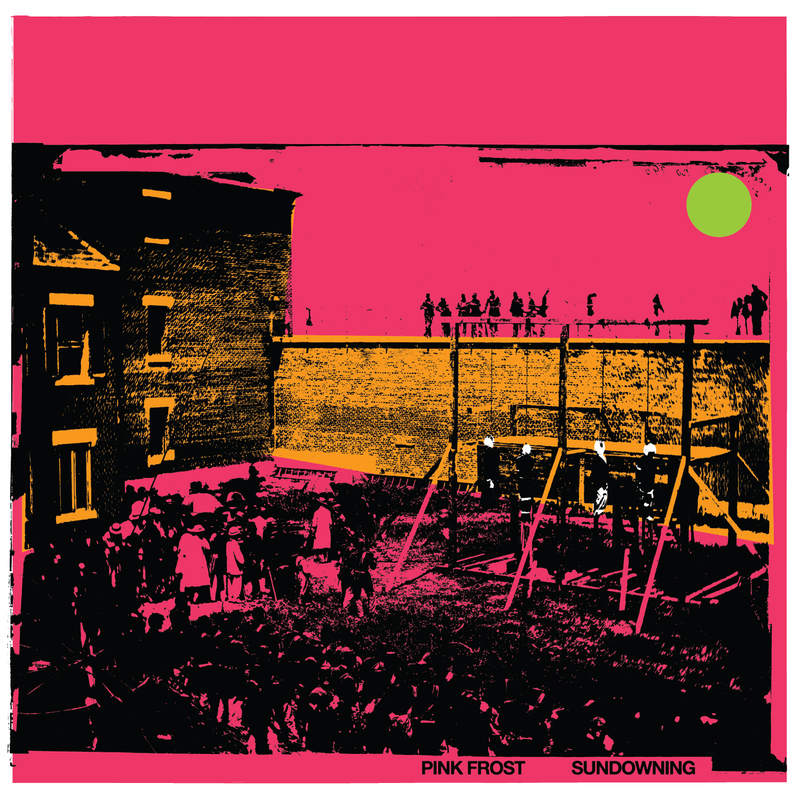 It promises more of Pink Frost's intense yet always tuneful signature of heavy-yet-droning hook-laden anthemic rock. 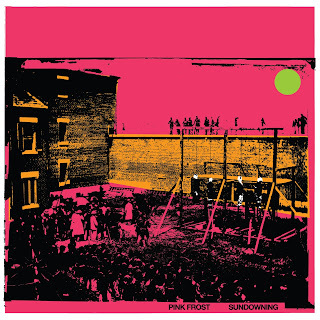 Pink Frost is often compared to bands ranging from Ride to Smashing Pumpkins to Dinosaur Jr. to Deerhunter and beyond. Gargoyle Days was mixed with Adam Stilson, mastered by Jason Ward and will be available on CD and download via Smart Like Virus Records on December 4th, 2015. Pre-orders are available HERE. Hear and share album tracks "Death In a Garden" HERE and "Roaring Forties" HERE. 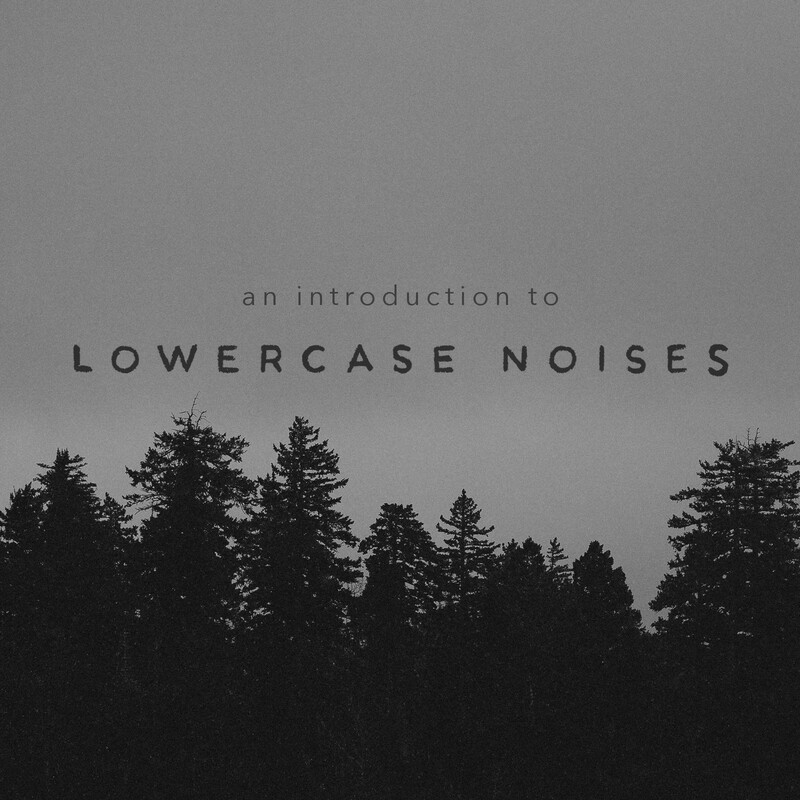 January 2016 sees the release of the retrospective album An Introduction to Lowercase Noises, featuring highlights from several Lowercase Noises releases. The collection ranges in sound from massive Swans style epics to delicate ambient guitar symphonies to lush melodies blending delicate banjo with ethereal tones. It’s a sampling of an already vast catalog from a talented artist who’s just getting started. 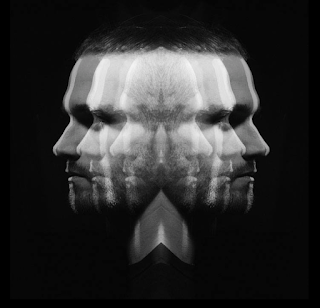 Lowercase Noises is the brainchild of multi-instrumentalist Andy Othling. He began working under the name in 2008, while in college in Albuquerque, NM. All songs have been written, recorded and mixed by Othling, who plays every instrument on all recordings, with exception of a few guest musicians/vocalists. To date, Lowercase Noises has issued 11 EPs & full lengths and developed a huge YouTube following of over 51,000 fans of his “Ambient Songs” series and other videos. This Is For Our Sins (2014) is Othling’s most recent full length, a sprawling endeavor following the story of a Russian family that lived in isolation in the Siberian wilderness for over 40 years. James, a 5-song EP created as a gift to Othling’s newborn son was released in summer 2015. Throughout Lowercase Noises discography, each release focuses on particular ideas, themes and limitations to create dramatic, lush and captivating music. 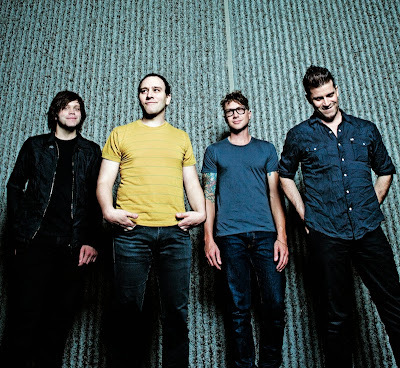 The band's unpretentious throwback full length has been remixed and remastered with new artwork for proper release on the same label that issued their popular 2014 sophomore album Mountains. 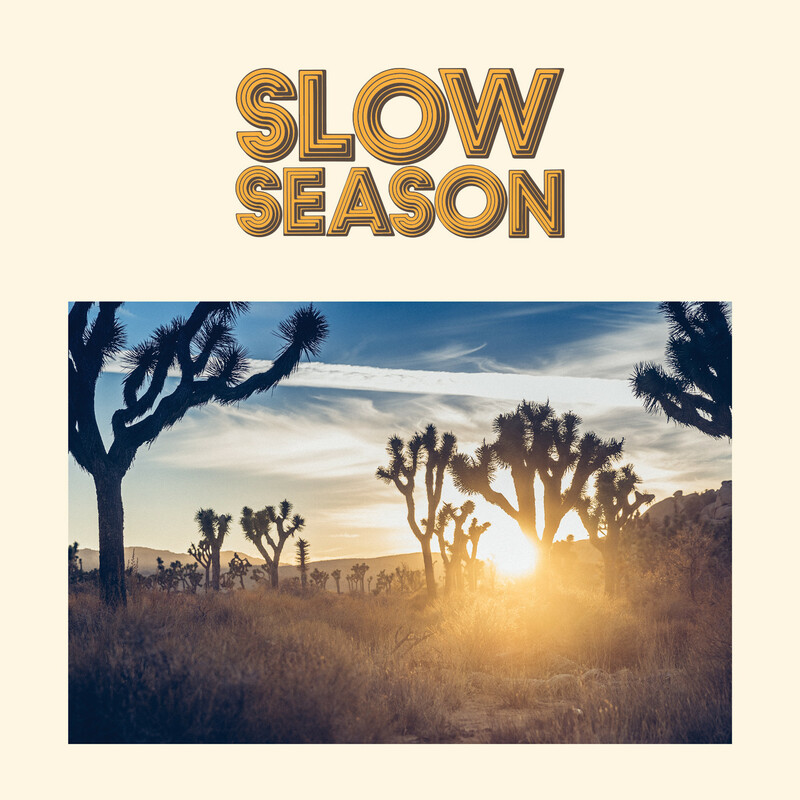 The completely renewed Slow Season will be released on LP, CD and download on December 4th, 2015. Pre-orders are available HERE. 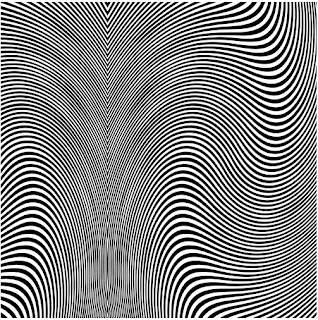 The band's sound effortlessly nods to greats of the 60s-70s like Led Zeppelin, The Who, Black Sabbath, et al, without sounding like a caricature. 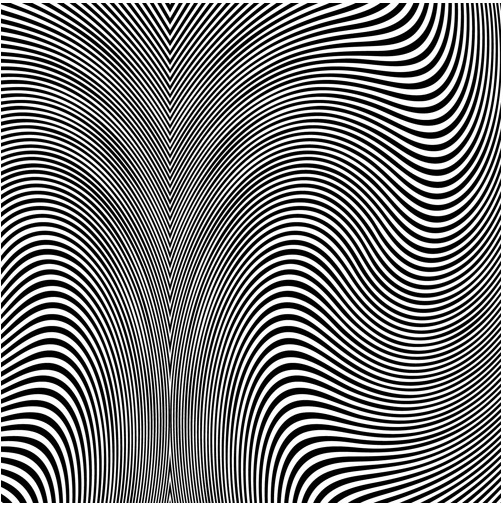 Rather, as one can immediately hear, this is hypnotic, heavy, and howling rock 'n' roll that defies both musical and temporal categorization. 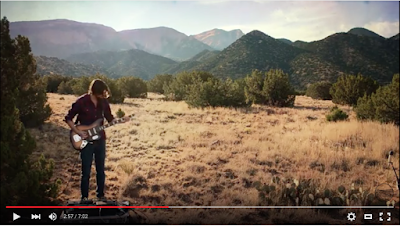 The Visalia, CA band -- Daniel Rice (vocals, guitar), David Kent (guitar), Hayden Doyel (bass), and Cody Tarbell (drums) -- scale new heights, while recognising where it all began. Having recorded both of their albums live on reel-to-reel at Tarbell's home studio, the band eschews the digital trappings of music today to give their analog sound its crackling, kinetic energy. "Working with the limitations of tape really pushed us to play our best," Rice says. "You have to prioritize your ideas. You can't layer too much on there. You also have to nail the takes. You don't get to go back and cut 'n' paste. You have to feel it when you're playing it. When everything comes together, it really shines because we're all playing together on tape." 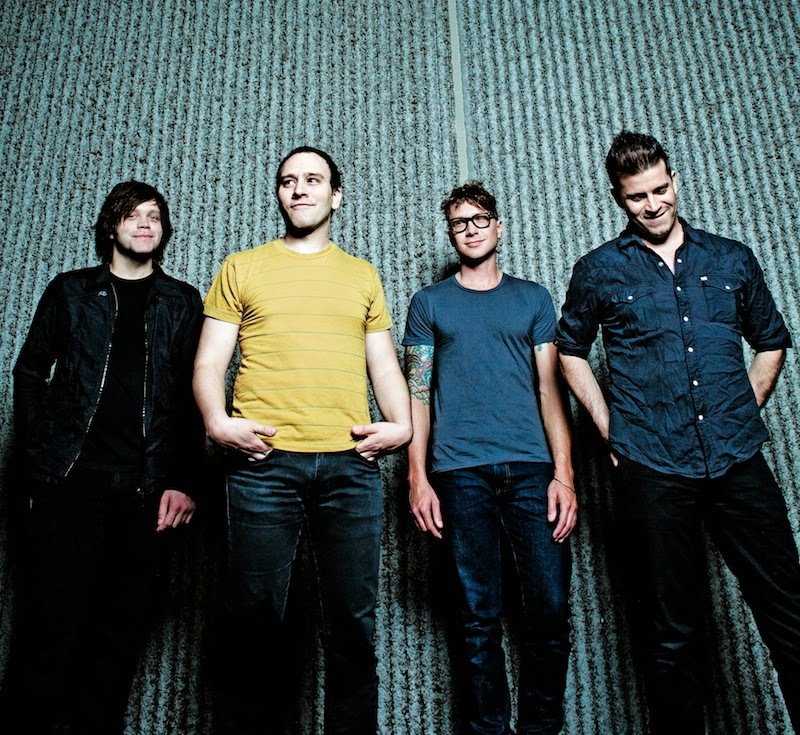 The hard-touring band most recently shared the stage on Summer 2015's extensive RidingEasy Records Tour with labelmates Mondo Drag and Electric Citizen. 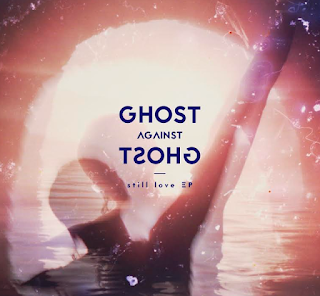 Bono draws from his neoclassical background as a composer and producer to create the enveloping soundscape that is Ghost Against Ghost. The still love EP weaves themes of love, heartbreak, and betrayal into a powerful combination of monolithic, synth driven post-rock in the vein of Disintegration era The Cure, with dramatic climaxes a la Vangelis with just a touch of contemporary David Sylvian ambiance. For full biography on Ghost Against Ghost and Christopher Bono, please CLICK HERE. Swedish hook-heavy band Salem's Pot share a new 3-track EP "The Vampire Strikes Back" today via RidingEasy Records. The EP is released digitally for Halloween, and a 2-track limited edition 7" record is available for pre-order now HERE. 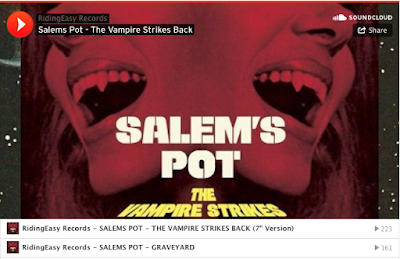 Listen to and share "The Vampire Strikes Back" EP via Soundcloud HERE. The 7" is available as a test pressing, or on clear vinyl and black vinyl in limited quantities. 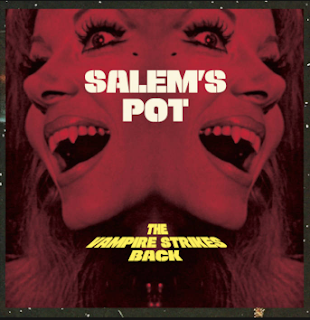 The 3-song digital EP includes both the 7" version and 7:28 minute full version of "The Vampire Strikes Back" along with a cover of Dead Moon's classic "Graveyard."